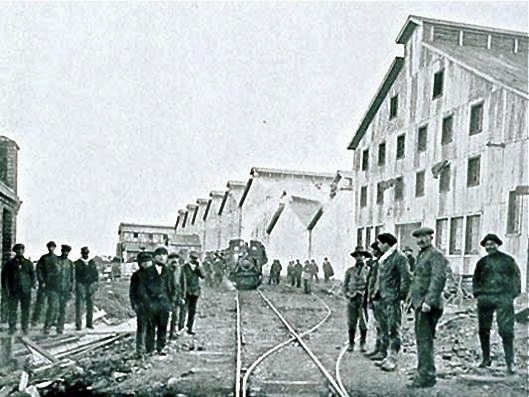 Long before the town of Puerto Natales became a ferry terminal for Chile’s northern fjords and the gateway to Torres del Paine, tiny Puerto Bories was one of Chilean Patagonia’s economic powerhouses. 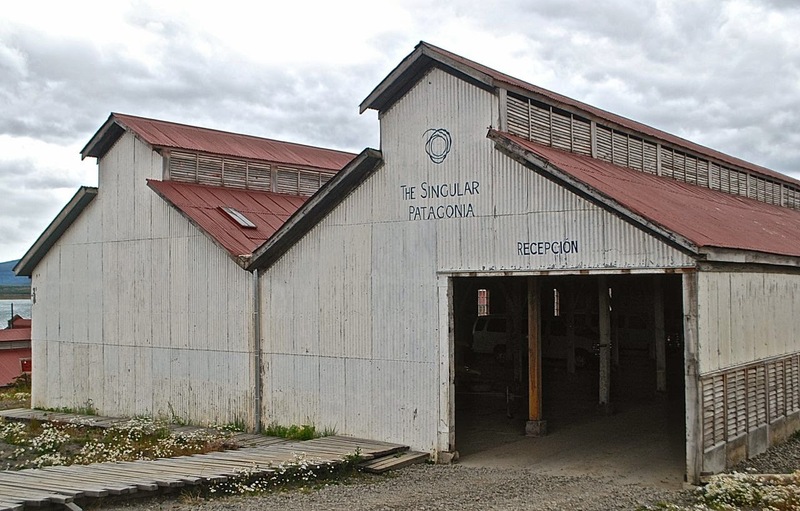 A century ago, when Paine’s granite needles symbolized little more than the presence of pasture to graze sheep, the frigorífico (meat freezer) at Bories became the processing point for wool and lamb exports that helped provide prosperity for southernmost Argentina and Chile. 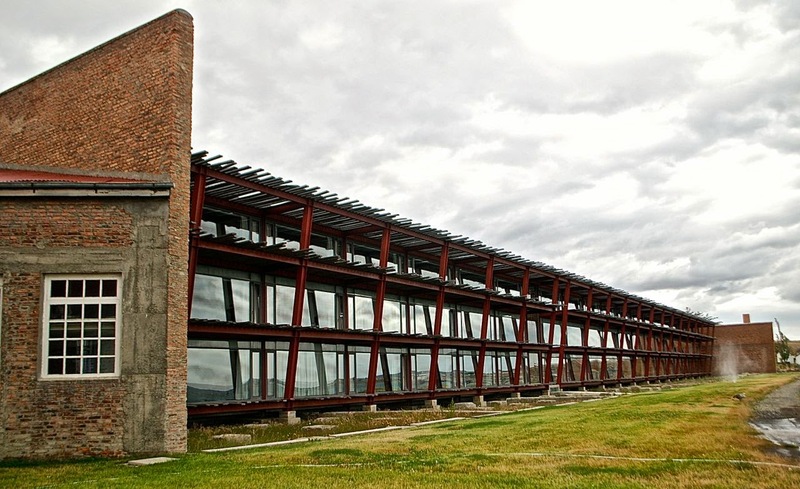 Built by the Sociedad Explotadora de Tierra del Fuego, Patagonia’s most powerful 20th-century institution, Bories was a post-Victorian industrial architecture landmark that became a national historical monument a few years after it closed operations in 1993. 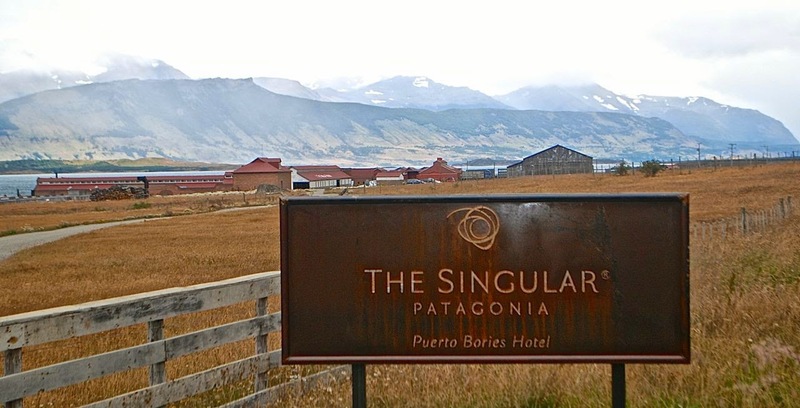 After weathering in the wind and rain for another decade-plus, it’s now reopened as part of The Singular Patagonia, a luxury hotel that’s preserved the original installations as a museum open to the public. 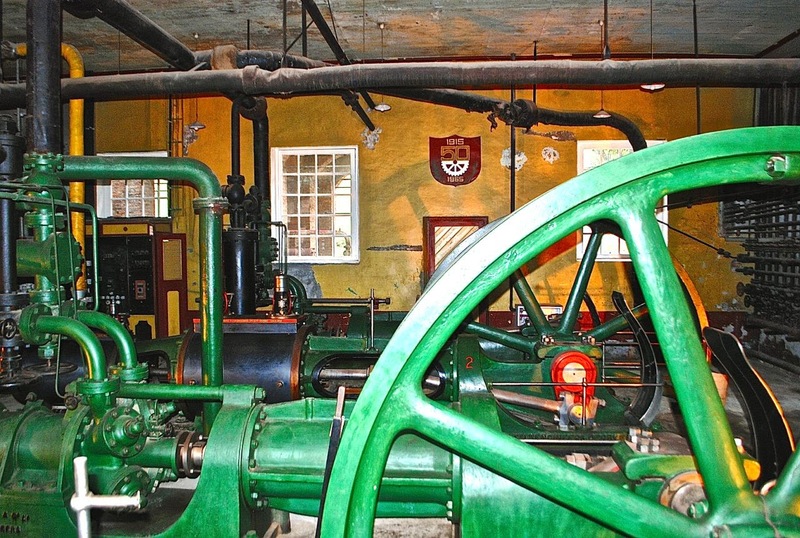 Approached through the former woolshed, which now serves as a parking garage, The Singular has recycled parts of the historic structure into a spacious bar and restaurant while preserving the boiler room, engine room and even a steam locomotive in their original configuration – even though they’re no longer operative. 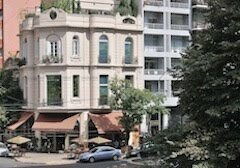 Hotel guests, in fact, pass through those rooms en route to their sleeping quarters. 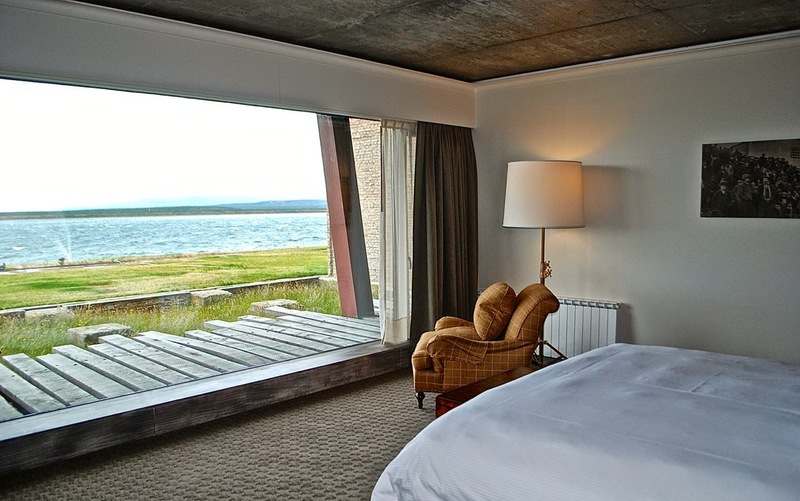 The hotel proper makes use of the existing framework to create a luminous structure whose spacious rooms offer panoramic views of the wharf on Seno Última Esperanza (Last Hope Sound), where vessels from the estancias dropped off the sheep and others picked up the wool and lamb that the plant produced. Given limited time, I was unable to either stay or eat at The Singular, but the facilities certainly aroused my interest. Nature and its landscapes may be the main reason for taking a Patagonia vacation, but detours to historic sites like Puerto Bories definitely enrich the experience.